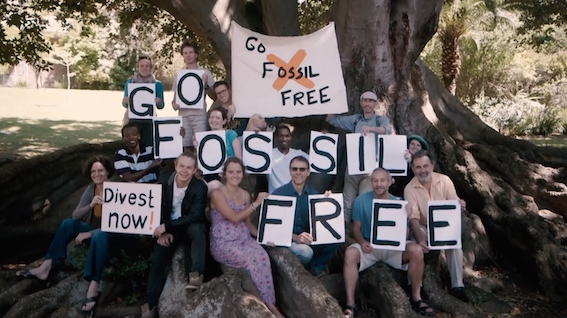 Continue reading "Divest Fest – 11 May 2019 – A Fossil Free South Africa community update with our guest speaker, environmental scientist Samantha Keen." 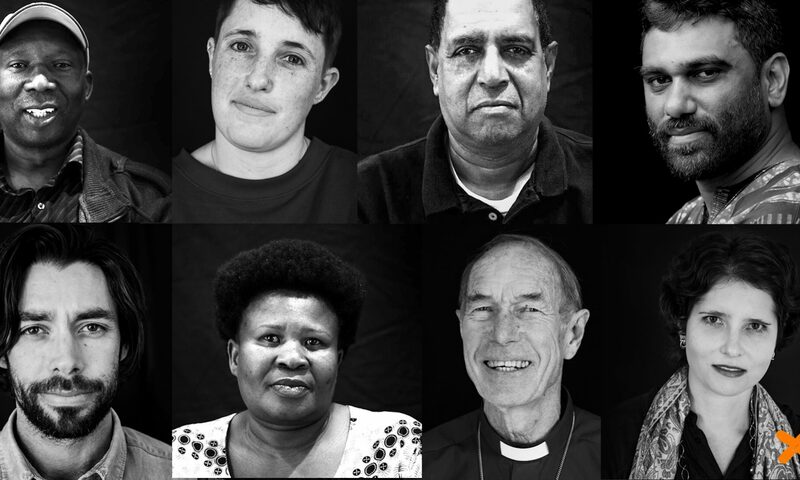 Continue reading "The facts that climate change deniers have to deny"
Continue reading "How SA’s top asset managers have responded so far to our call for fossil-fuel free funds"
Climate change and the risks associated with it should be a key part of President Cyril Ramaphosa’s state of the nation address. How SA chooses to respond to climate change and its impact on the country will affect economic growth and social development for decades to come, yet climate change remains sidelined by the government and key sectors that are most vulnerable to its effects. Spotlight 15 August: Robyn Hugo of CER wants a healthier, more just and prosperous South Africa free of dirty energy.